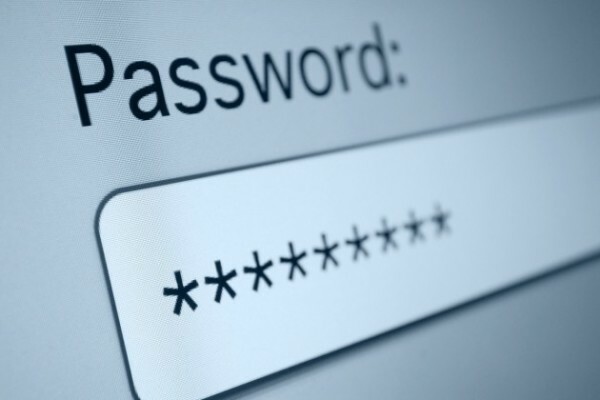 Although WFA has a credential repository, sometimes it is still needed to prompt an operator for a password. In that case, it's best it is protected and no-where to be found in the logs. WFA has this feature and here is a step-by-step tutorial on how it works. 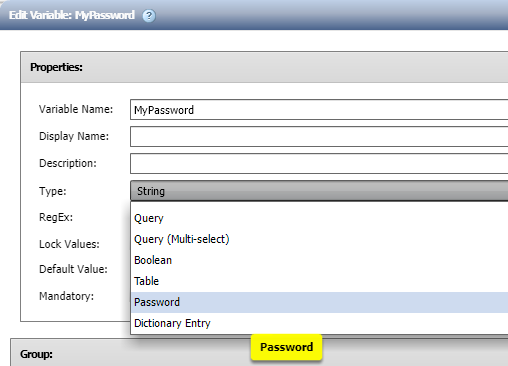 Get-WfaLogger -Info -Message "Password : $TextPassword"
Notice the alias where we use the parameter name and suffix "_Password". 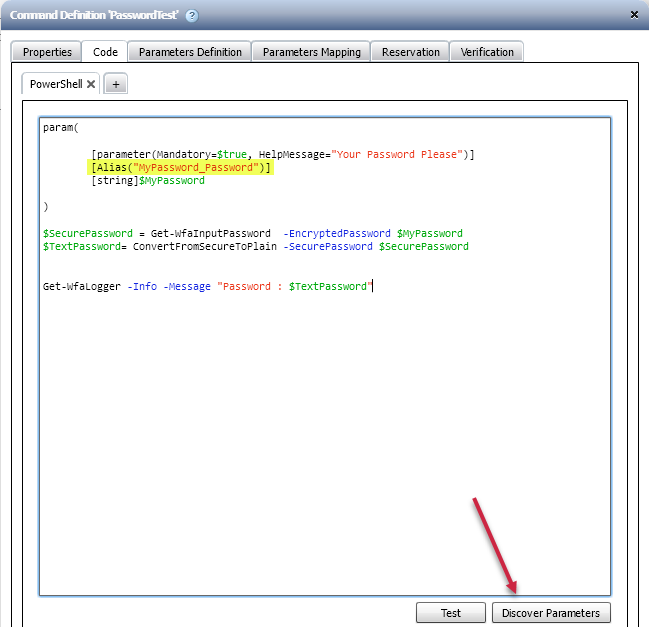 This is required so the parameter discovery agent knows this parameter is a password. And your password is right there. Another very useful tip! Thanks Mirko! !